Mark Salvatus was born in Lucban, Philippines in 1980 and lives and works in Manila. He graduated with a degree in Advertising at the University of Santo Tomas, Manila. 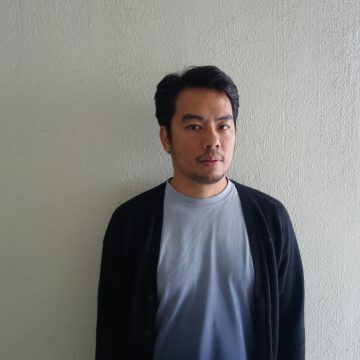 His works have been presented in different exhibitions and venues including Sharjah Art Foundation; PCAN Pavilion at Gwangju Biennale (2018), National Museum of Modern and Contemporary Art, Seoul, Mori Art Museum, Tokyo; Philippine Pavilion, Venice Architecture Biennale (2016); SONSBEEK International, Arnhem, Netherlands (2016).